I have an eight year old who devours about 10 books a day. I am most proud of the variety of books she reads. Picture books still capture her heart the most and I am so glad. I feel that although we read many of these stories when she was a toddler, a more comprehensive understanding of the story and the subtext is only developing now that she has a more detailed understanding of the world and a richer vocabulary. 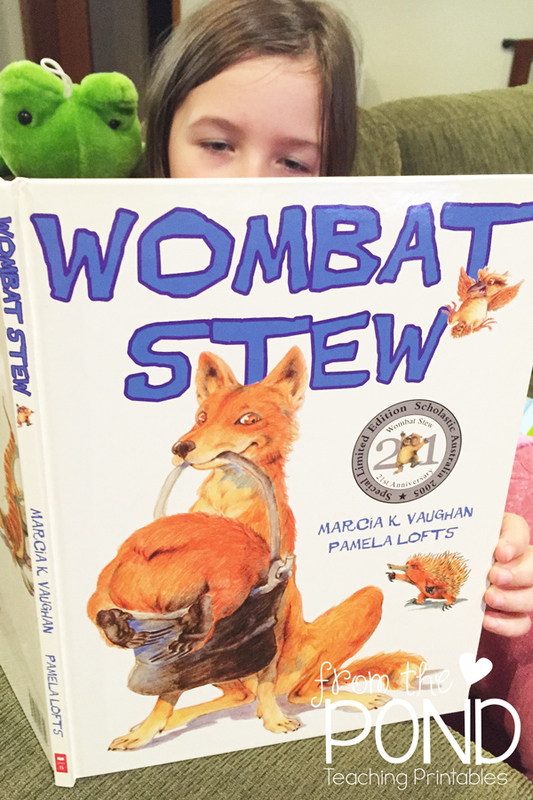 Wombat Stew was pulled off the shelf when my teaching friend Shanyn gave a shout out for any sequencing activities associated with the story. 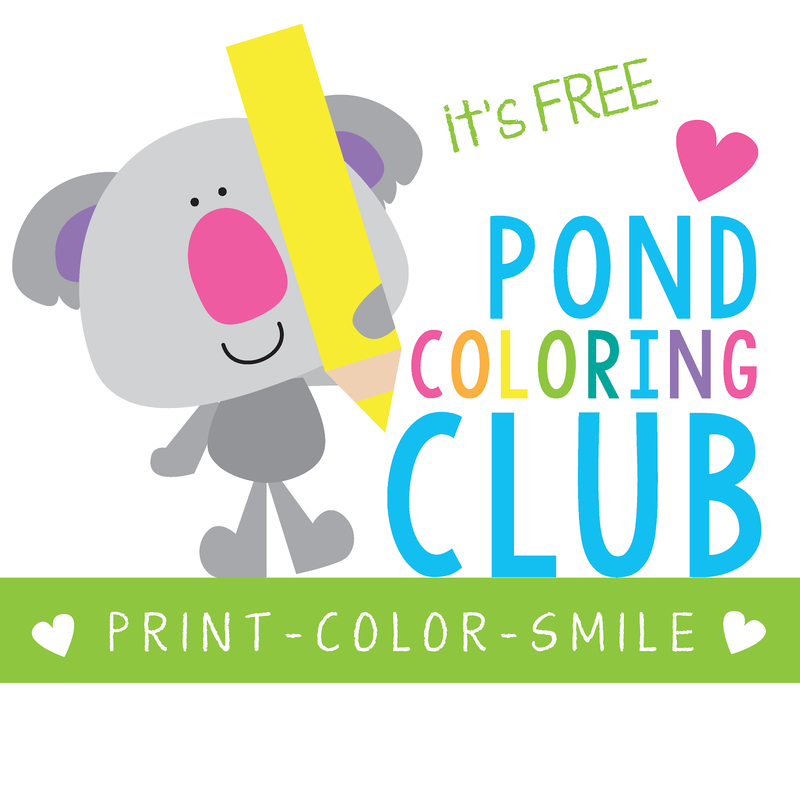 I had one but it needed a freshen up - so I quickly did that and uploaded it to google drive for her. I am very happy to share it with you too. 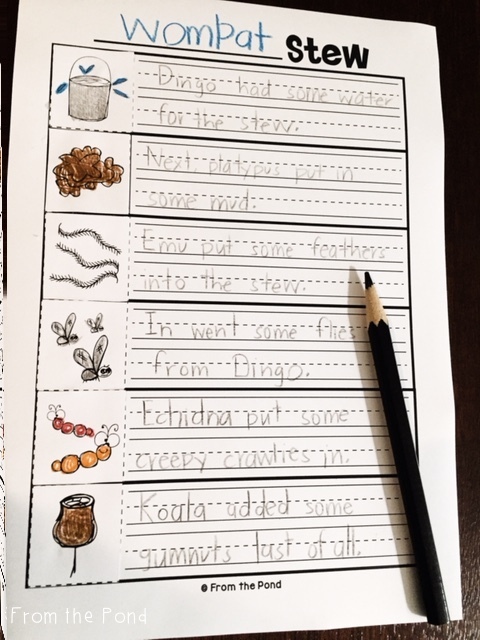 Your students can write some details from each step in the story. Dingo is attempting to make a 'delicious' wombat stew for himself, and the Australian bush animals step in to 'assist'. 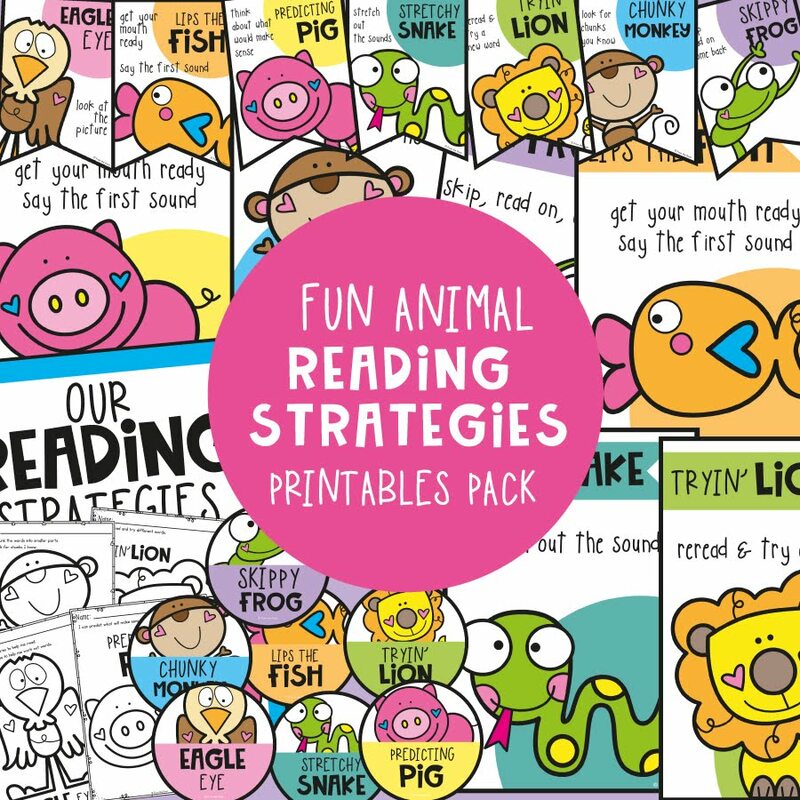 Your students can shade the pictures and sequence them before writing something for each stage. 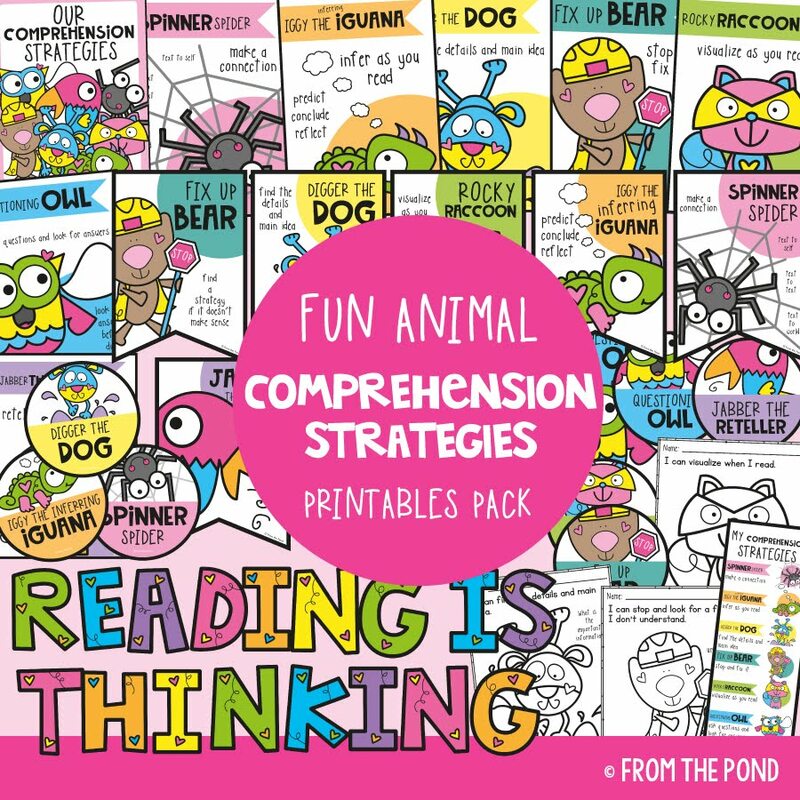 I also added some additional pictures in the file which you could enlarge on your copier to do a class sequencing activity before the writing lesson. 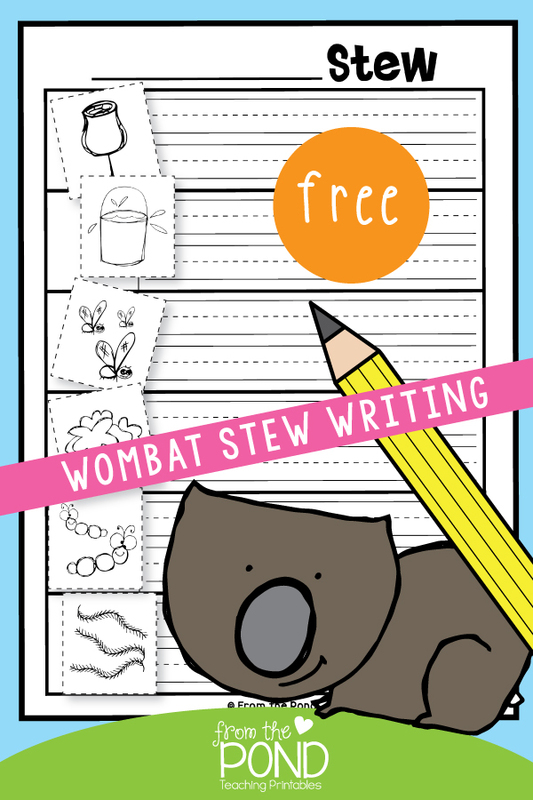 I have also started some Australian Animal writing toppers for my TpT store. 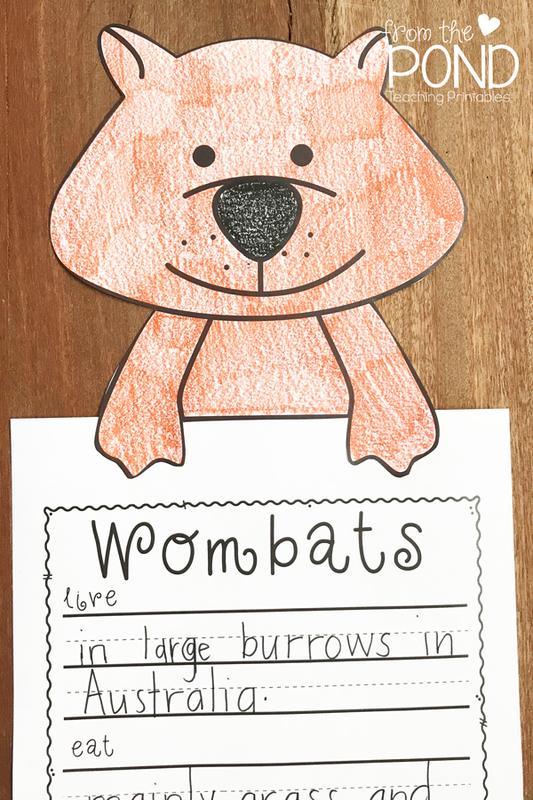 Here is a wombat one which will nicely accompany any story book about wombats. p.s. If you would like to get this book for yourself, click on our Amazon Affiliate link below. 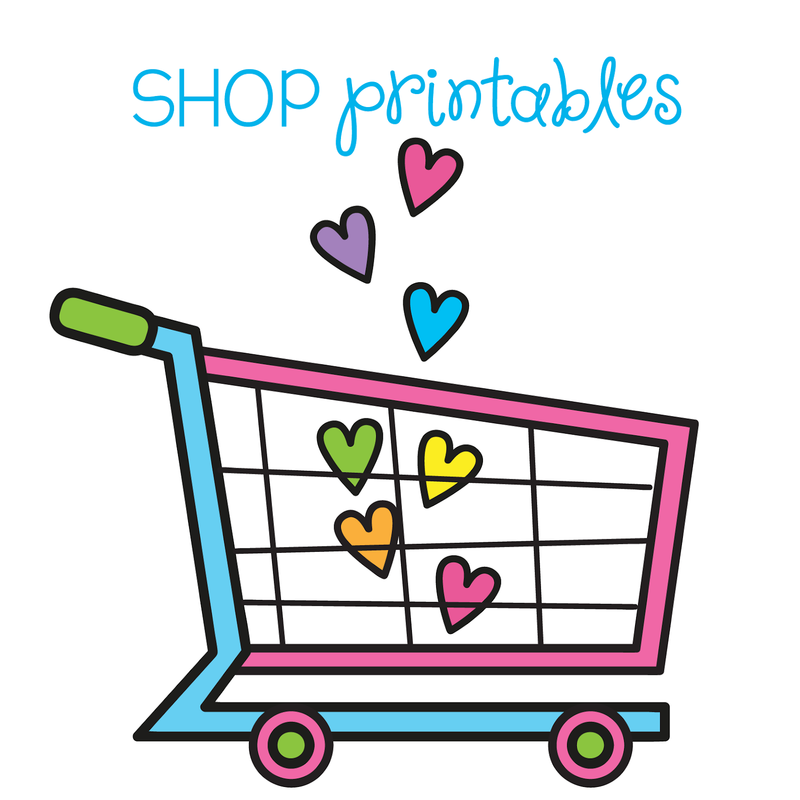 We added some summer-themed addition games to my store this week and would love to share a little about them with you. Watermelon More is a Write'n'Wipe activity. 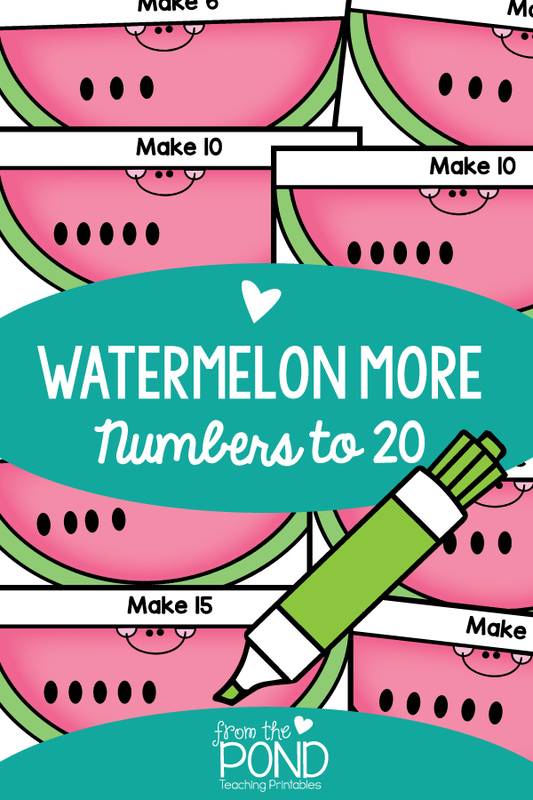 Your students can draw more seeds on each watermelon card to make the correct total. 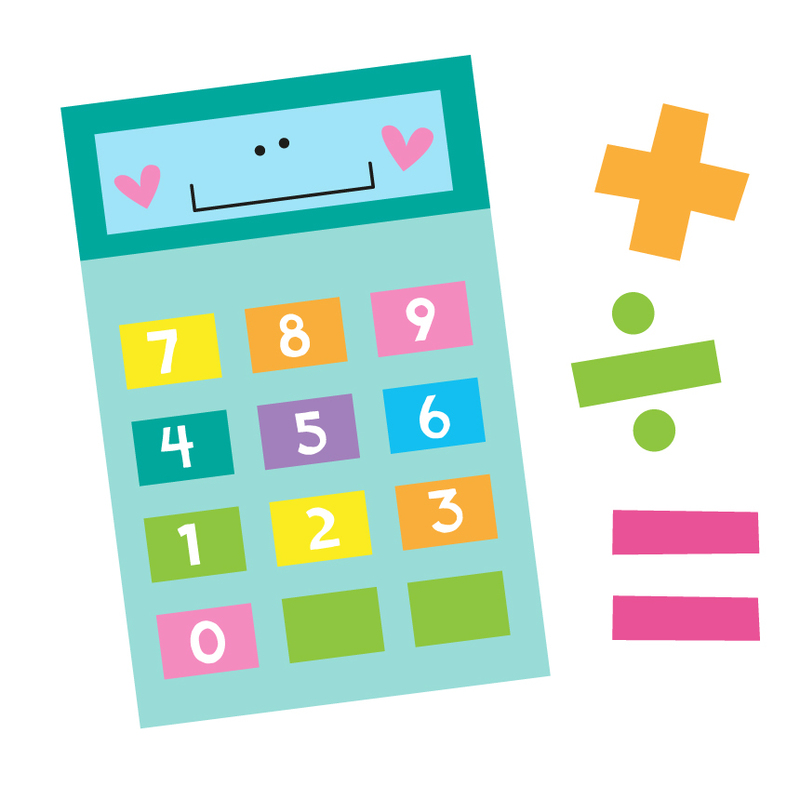 This will encourage a natural process of 'counting-on'. 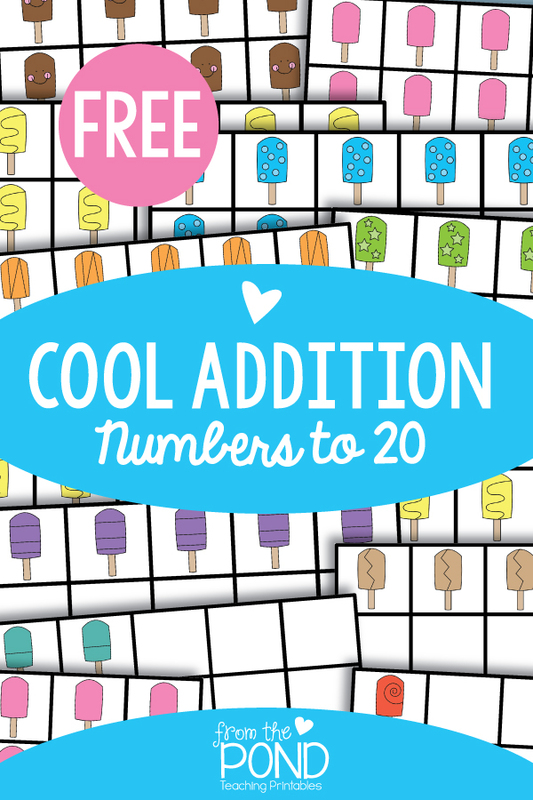 Cool Addition is a FREE download in my store and will encourage your students to add numbers in the range 1-20 with the support of ten frame arrangements. 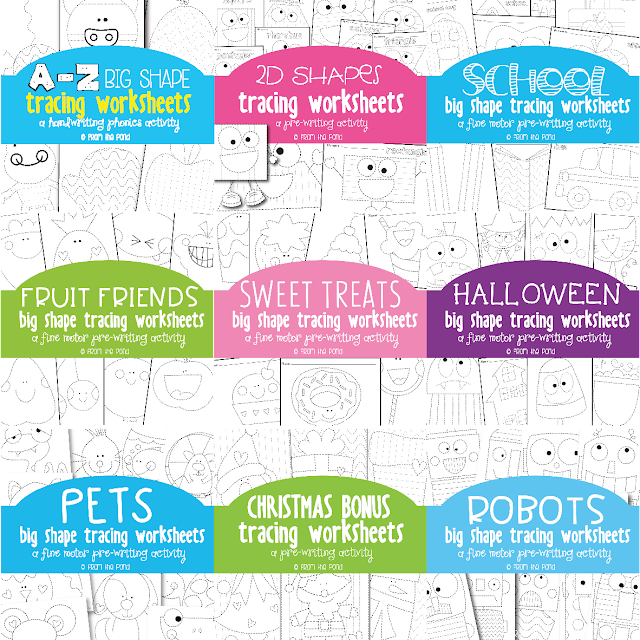 The worksheet provided in this file outlines different combinations that your students will form by looking at the patterns on each icy-pole / ice-lolly. 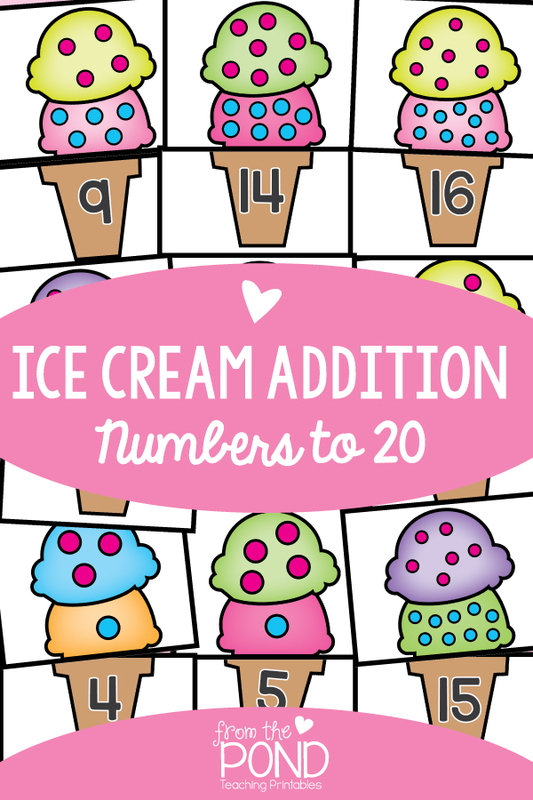 Ice Cream Addition will help your students add numbers within the range 1-20 and provide them visual support. These games were so much fun to create - thanks so much for stopping by to check them out. 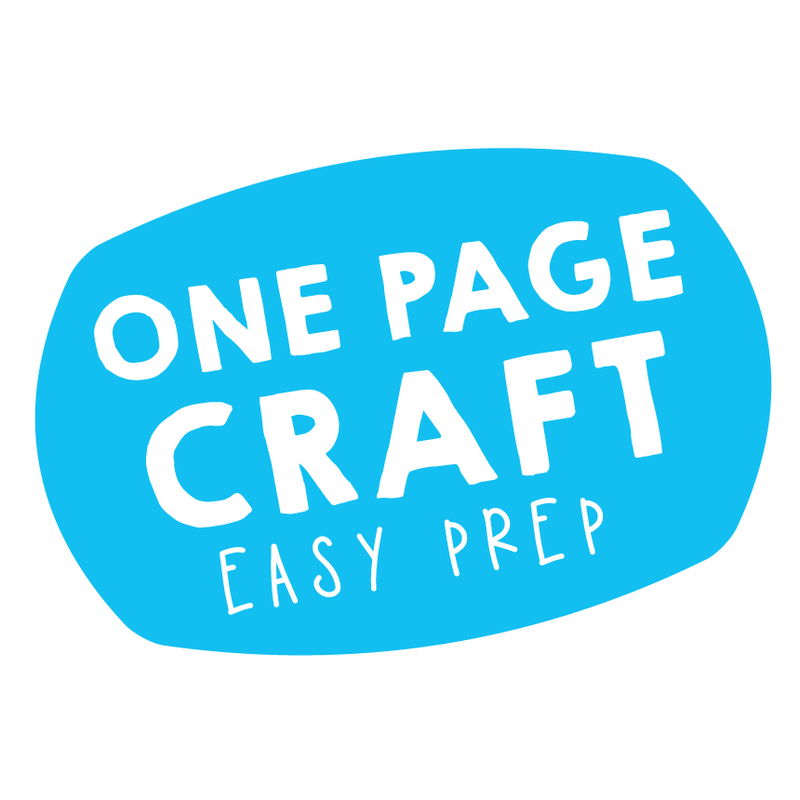 I listed a new paper crafts bundle in my TpT store today. 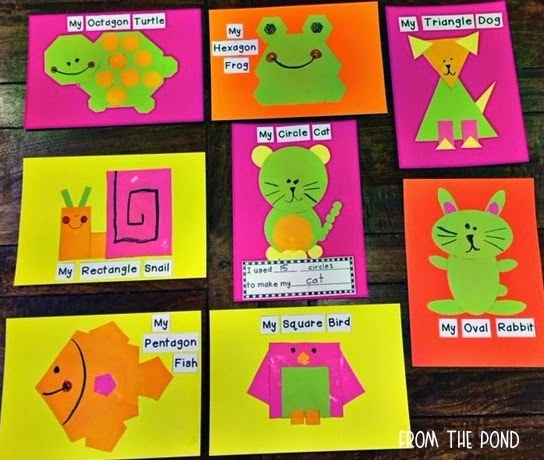 It will help your little ones learn about 2D shapes in a creative and fun way. 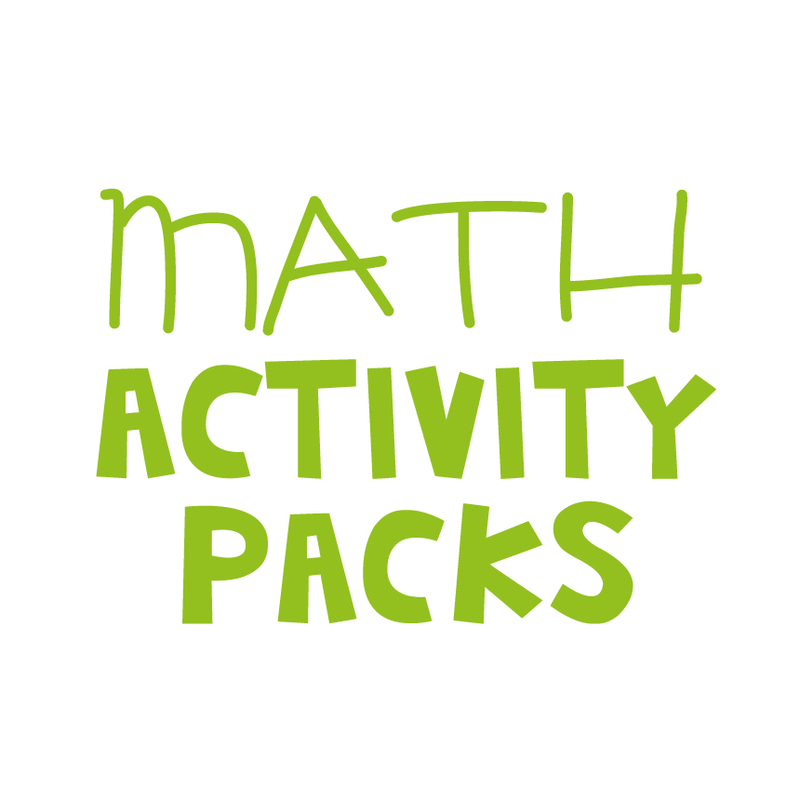 These projects will assist with fine motor development and spatial awareness. 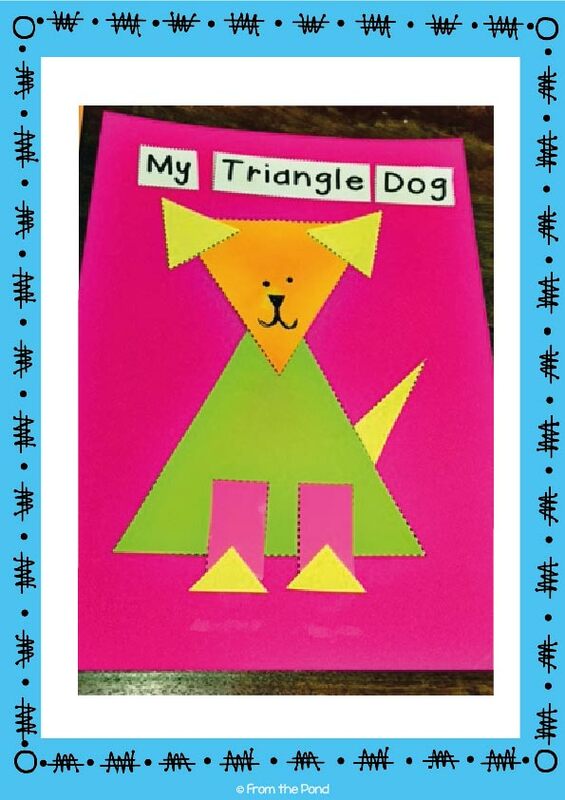 It came about due to a few emails requesting I change the location of a freebie I made a few years ago - Triangle Puppy HERE on my blog. While updating it, I decided to add a whole bunch more! 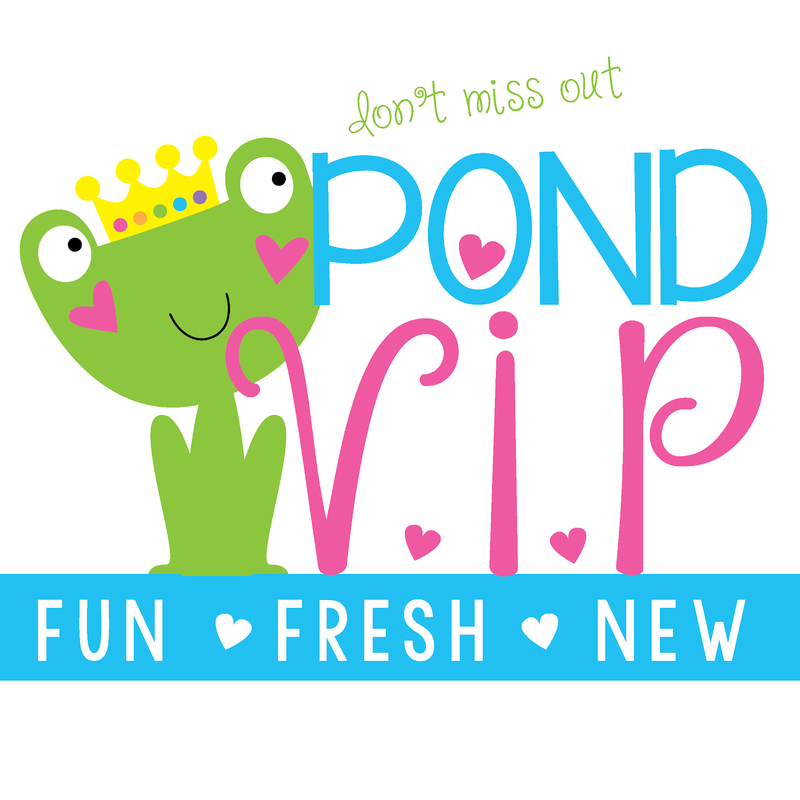 Included in the bundle is an Octagon Turtle, Hexagon Frog, Rectangle Snail, Circle Cat, Oval Rabbit, Pentagon Fish and Square Bird. 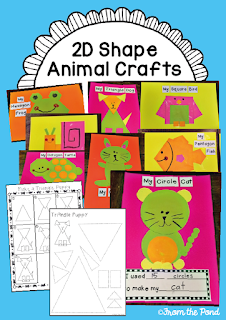 Students will make each project using the feature 2D shape and work to layer and manipulate each piece to create the animal. Have a wonderful day and thank you so much for stopping by! 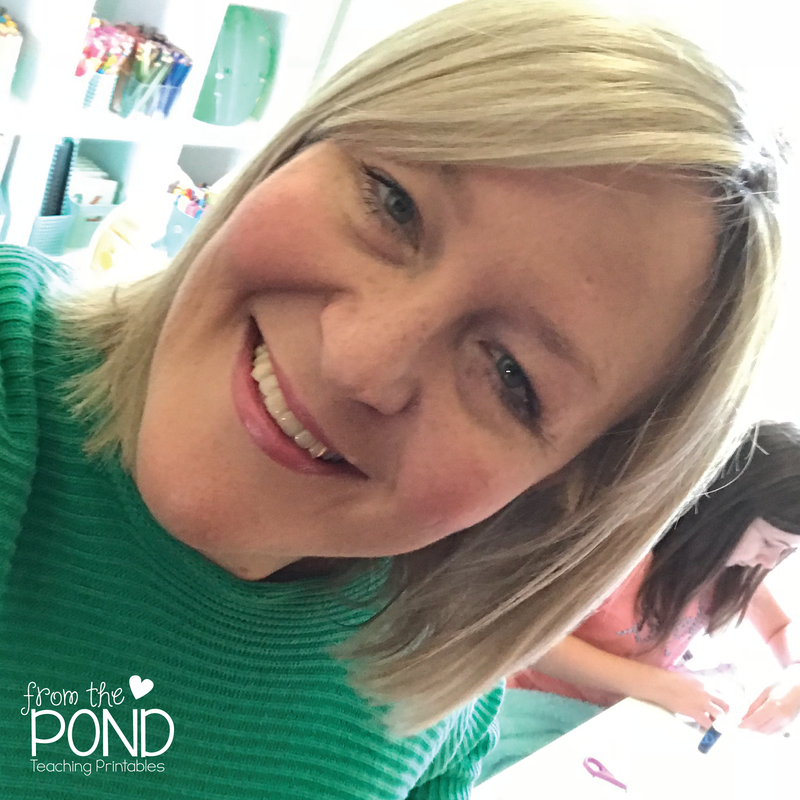 I am not going to apologise for being a blog-slacker - instead say a HUGE thank you for visiting - after I have neglected this little space for so long. I am joining with Kacey again this Friday for a random recap of my week. I have been reading this book for a little while, upon recommendation from a colleague. For someone that was born and raised to notice and attend to every small detail, this is somewhat of a learning journey for me. I have it right by my work station and read a point or two each day. 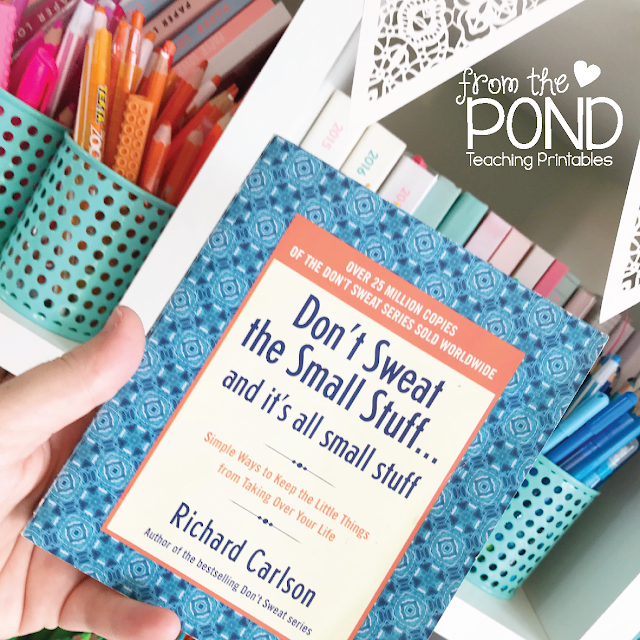 As much as I give myself a hard time, I have been surprised with how many of the suggestions within this book I already practice. If you do not have it, I highly recommend it! I am loving having it #onmyteacherdesk for times when I need a lift. My heart could not have been more full last Sunday. Here is a sample of the '15 presents' (as my daughter kept telling me) I received. They were mostly handmade treasures, and they were perfect! I received a spontaneous 'I wuv you' from my little man Sam - and a kiss - which was just gorgeous! We read this adorable book throughout the week - Pig the Pug. A funny story of a pup that is a tad greedy and selfish - this one always gets my children and classes laughing. 4. And we did some writing to recount the text as well! 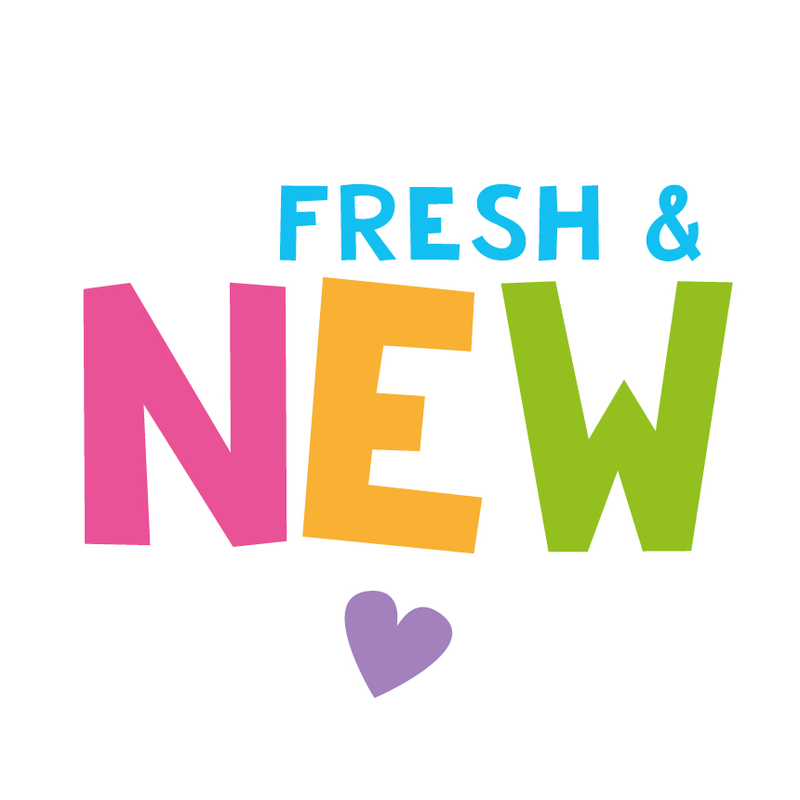 #82 - Remember, one hundred years from now, all new people. A little dramatic, but it helps during times of stress - before even knowing this book existed, I had thought along those lines before - sitting in the staffroom of my school and thinking about the people who have sat in there before me - and who will be left sitting in there in 5, 10, 20 and even 100 years time. Puts a few things into perspective. 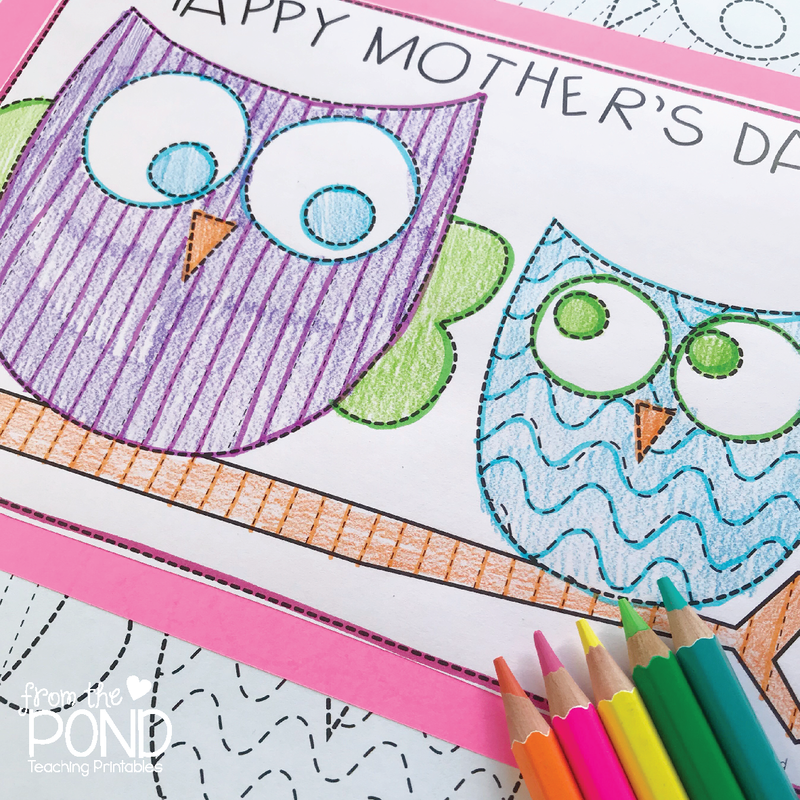 I have a FREE fun worksheet for your little ones to complete for Mother's Day. There is lots of pre-writing tracing practise on this one, and your sweeties can surprise their mother with their beautiful work, once its completed. 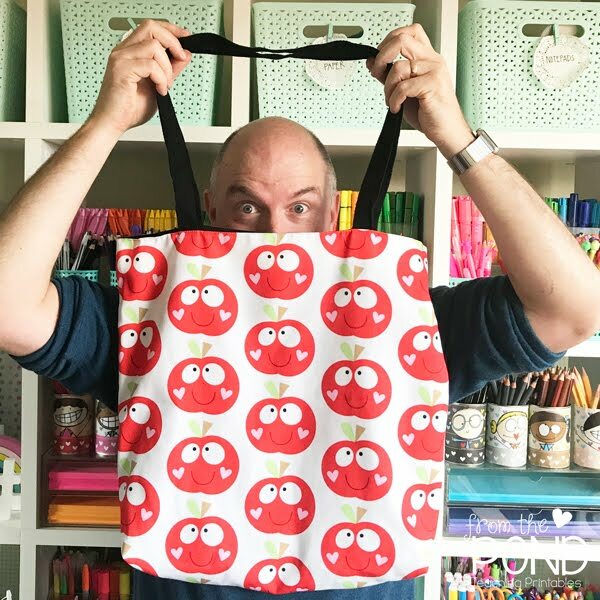 Find more fun 'big shape tracing' packets in my TpT store to help your little learners master pencil control and handwriting movements. 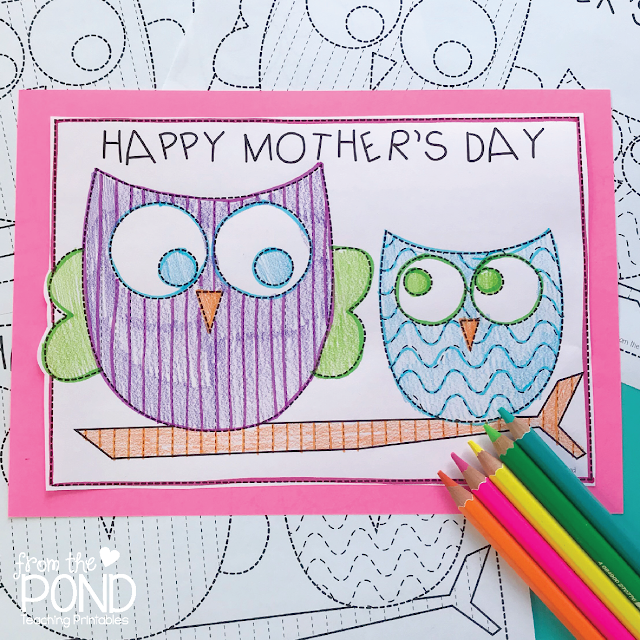 If you need a super-easy-and-cute Mother's Day card - look no further than my TpT store. 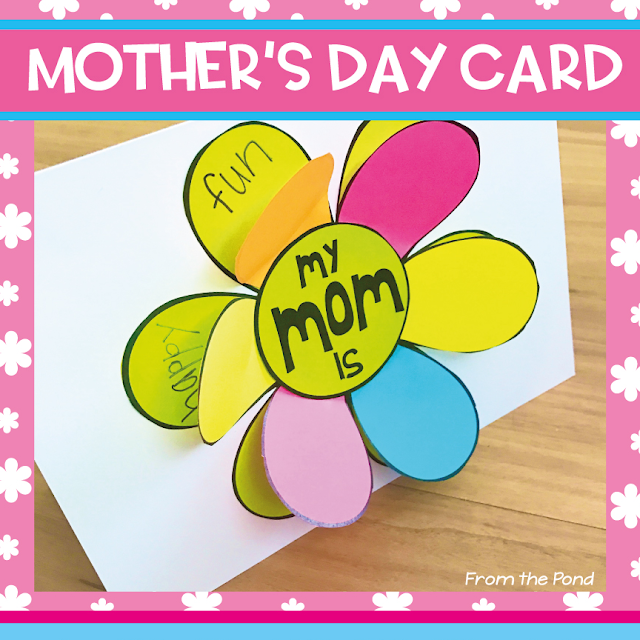 This flip flap card will allow your students to make a lovely keepsake card and record some words to describe their mom/mum. The cutting requirements are minimal, so you won't get a headache trying to do this with your sweeties. They love the petals that lift up to reveal their clever writing! 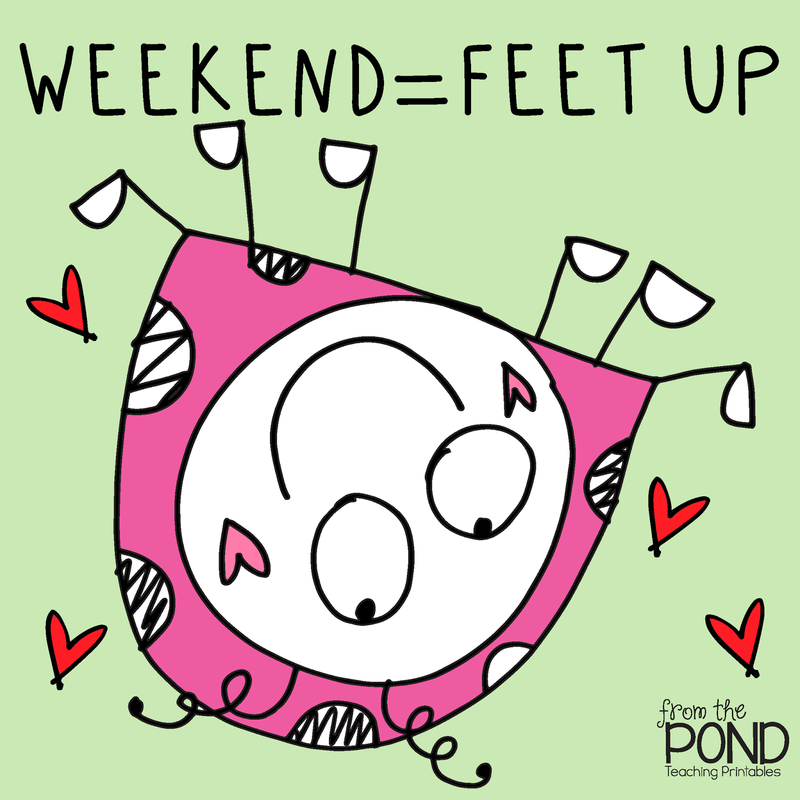 Have a fabulous day, and I do hope you have been spoiled with appreciation this week - you deserve it! Hi friends! Five for Friday randomness is here. What a week it has been. This is how we have all felt, here in my house. 1. Tired. How can a week of no electricity make us tired? I have no idea. But we are feeling it. It has also been 'back to school' week for me as the week of storms took our schools out. I am very happy it's Friday! 2. 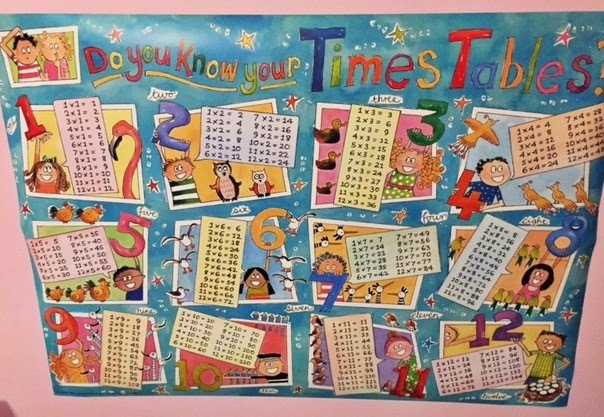 I found the cutest Times Table poster ever! 3. 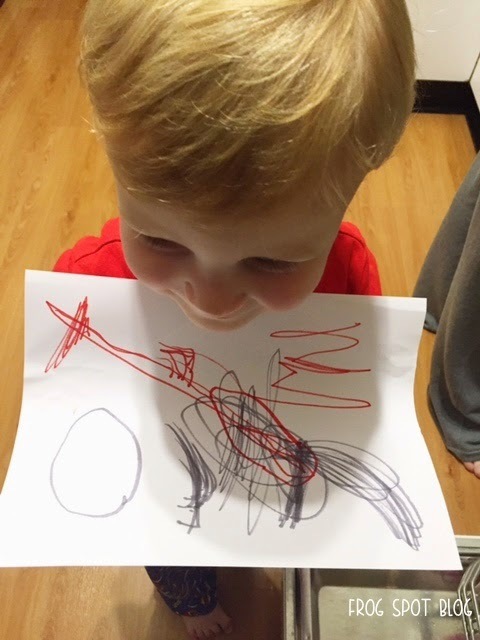 Mr 3 is drawing up a storm this week! 4. 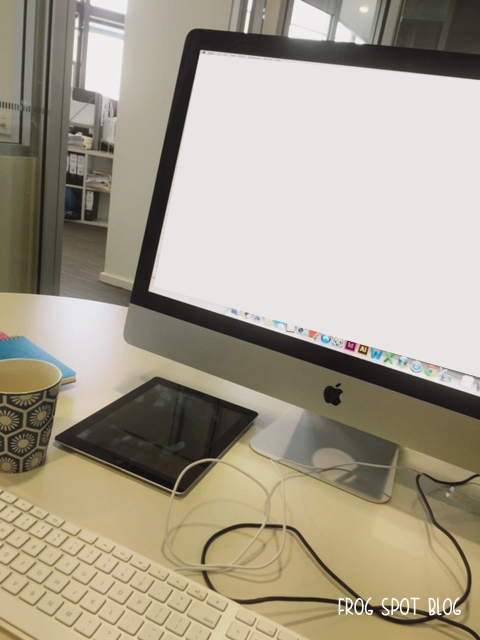 I got to work for 2 hours in a REAL office last Friday. Sooooo exciting for someone that has spent her whole life in school! I had a little room of my own and it was insanely quiet and clean. And NOBODY put their hand up to tell me that their uncle's best friend's cousin's neighbour had a birthday. Or that their glue stick had ran out. 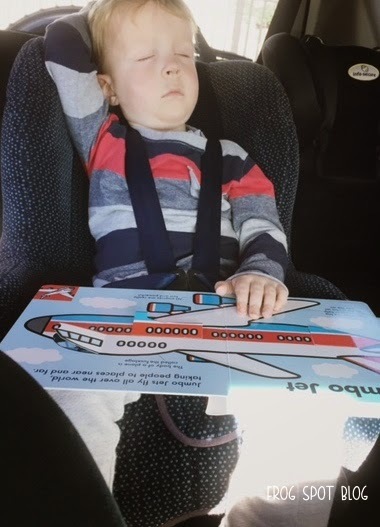 Nor did anyone ask me how long till home time. 5. Mother's Day is almost upon us - if you need some last minute ideas - check out this post on Blog Hoppin! 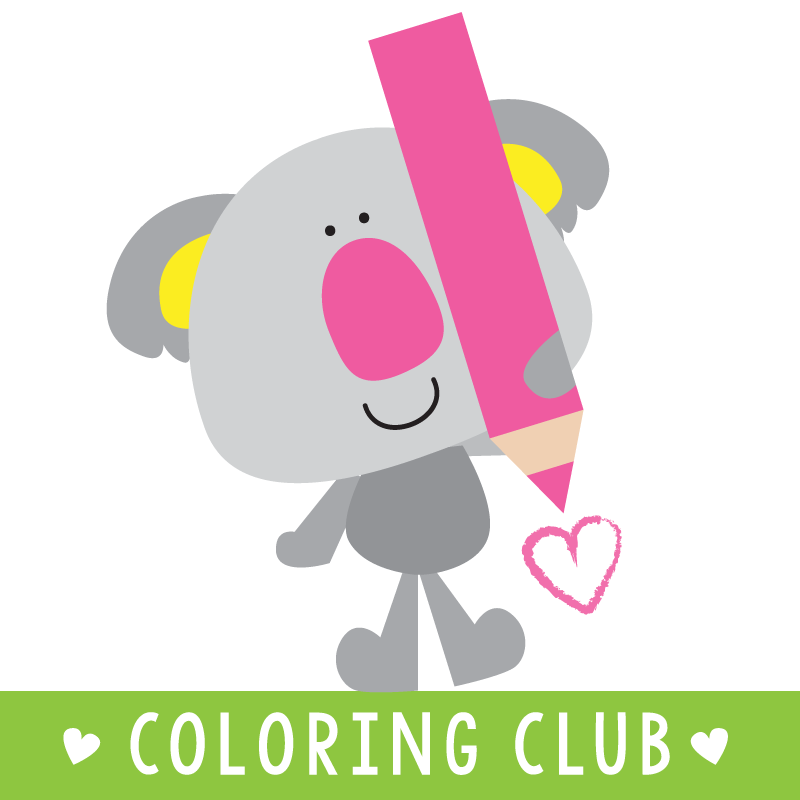 Head over to Doodle Bugs now to find more link-ups!